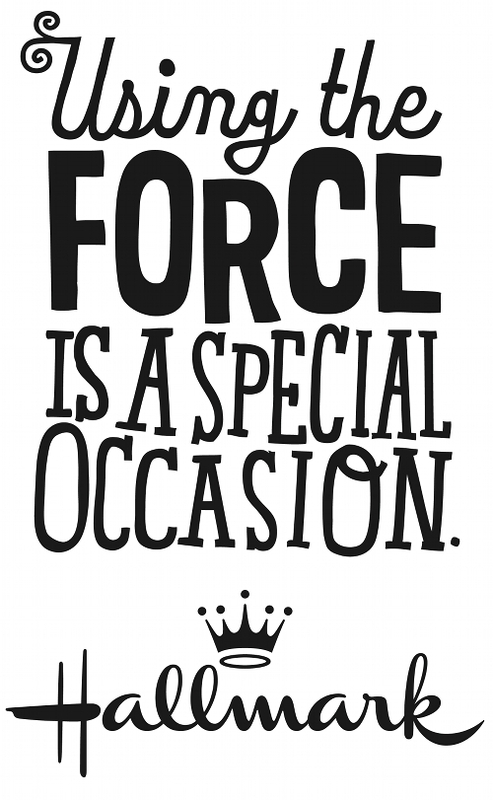 As many of you know, Hallmark has an incredible Star Wars line that includes: party decor, holiday ornaments, and keepsakes, amongst other things. Hallmark will be supplying us with decor, raffle items, and goody bags* for our child attendees. Wondering what party we're taking about? Here's a quick recap from an earlier post. I hope to see you there! "Break out the disco ball and flip flops because TheForce.net family of websites is ready to party at Celebration 6 this August in Orlando Florida! Tickets are available at Ticket Leap and will also be available at the door." *While supplies last. For children with a paid party admission only.